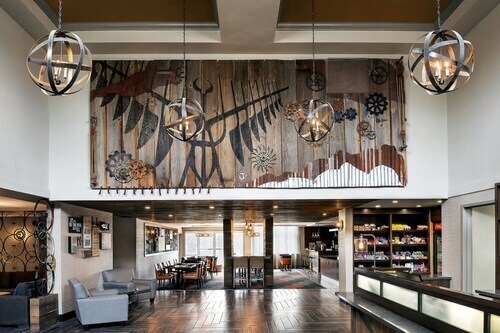 Situated in the entertainment district, this eco-friendly hotel is within 2 mi (3 km) of Barrie Farmers Market, MacLaren Art Centre, and Barrie Arboretum at Sunnidale Park. Bayfield Mall and Allandale Recreation Centre are also within 3 mi (5 km). 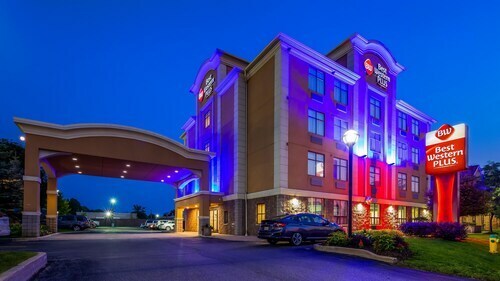 Situated in Barrie, this eco-friendly hotel is within 1 mi (2 km) of Bayfield Mall, Georgian Mall, and Barrie Farmers Market. MacLaren Art Centre and Georgian College are also within 3 mi (5 km). Situated in Barrie, this hotel is within 2 mi (3 km) of Barrie Farmers Market, MacLaren Art Centre, and Barrie Arboretum at Sunnidale Park. Bayfield Mall and Allandale Recreation Centre are also within 3 mi (5 km). 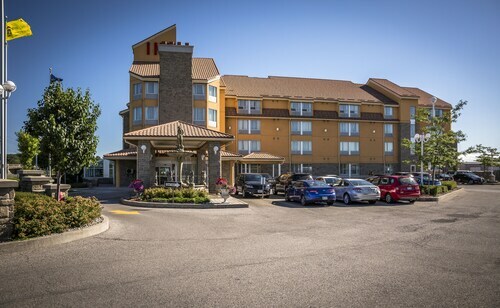 Situated in the entertainment district, this hotel is within 2 mi (3 km) of Barrie Farmers Market, MacLaren Art Centre, and Barrie Arboretum at Sunnidale Park. Bayfield Mall and Allandale Recreation Centre are also within 3 mi (5 km). 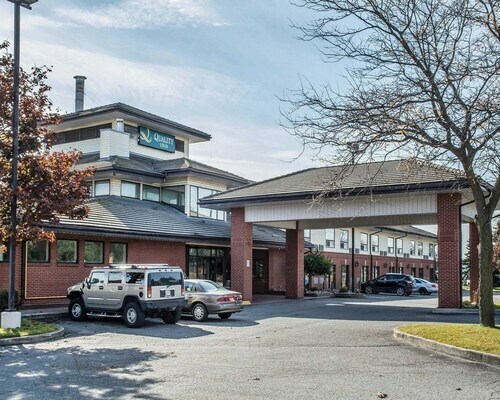 Situated in a shopping district, this hotel is within 3 mi (5 km) of Allandale Recreation Centre, Barrie Farmers Market, and MacLaren Art Centre. Barrie Molson Centre and Innisbrook Golf Course are also within 6 mi (10 km). 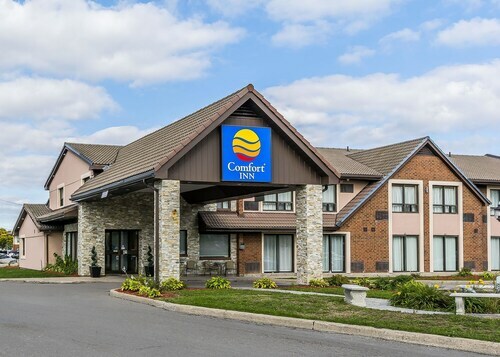 Located in the heart of Barrie, this hotel is within 2 mi (3 km) of Barrie Farmers Market, MacLaren Art Centre, and Barrie Arboretum at Sunnidale Park. Bayfield Mall and Allandale Recreation Centre are also within 3 mi (5 km). 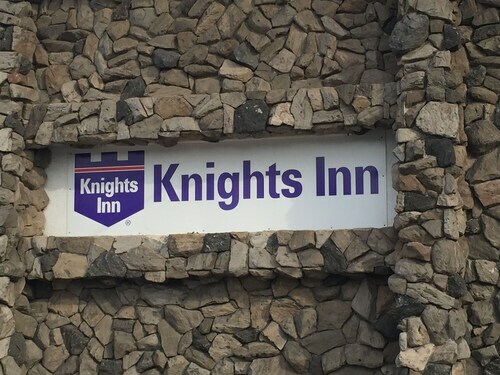 Situated in Barrie, this hotel is 0.7 mi (1.1 km) from Barrie Farmers Market and 2.8 mi (4.5 km) from Georgian College. MacLaren Art Centre and Barrie Arboretum at Sunnidale Park are also within 1 mi (2 km). 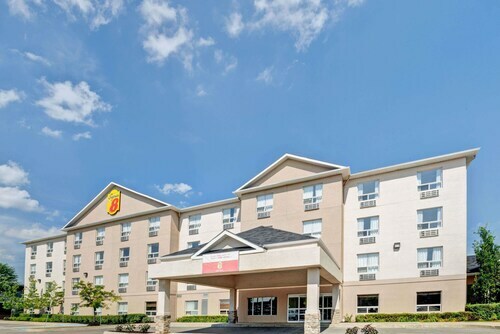 Situated in a shopping district, this hotel is 0.8 mi (1.2 km) from Barrie Molson Centre and within 3 mi (5 km) of Innisbrook Golf Course and Allandale Recreation Centre. Georgian Downs Racetrack and OLG Slots at Georgian Downs are also within 6 mi (10 km).